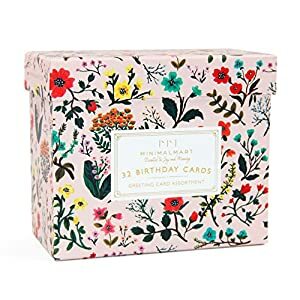 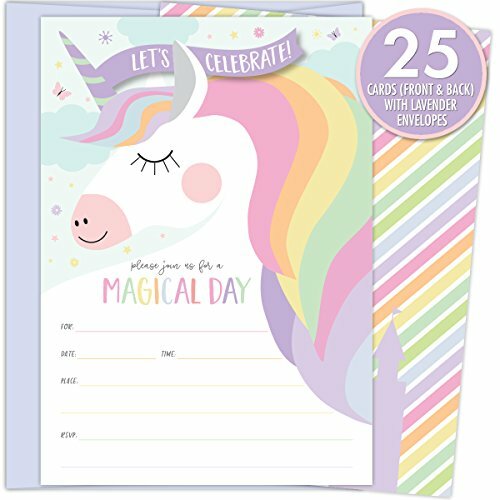 ♥ Beautiful, Inviting Design with Unicorn, Castle, Butterflies, Floral Elements Clouds and Stars. 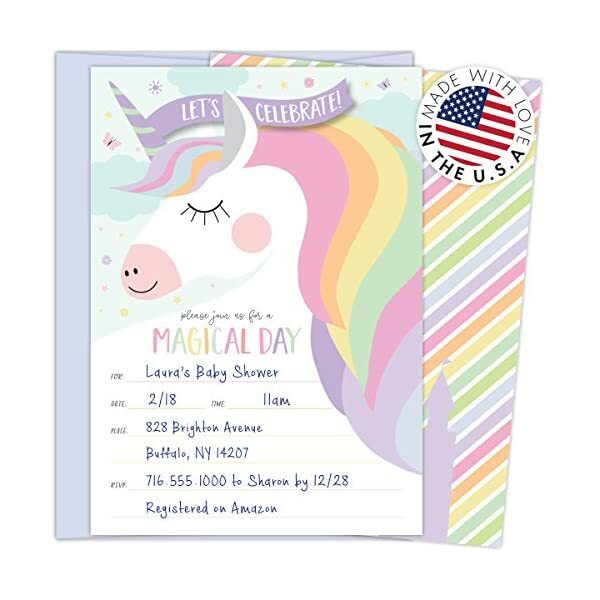 ♥ Designed and Made with Love in america. 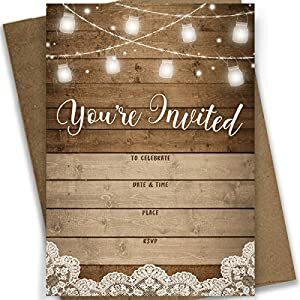 ♥ Write In Invitations which are Usable for A couple of Events. 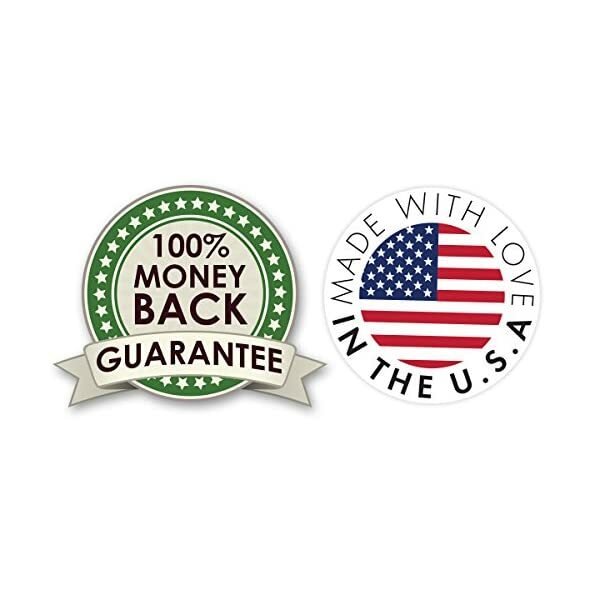 ♥ Your Satisfaction is Guaranteed. 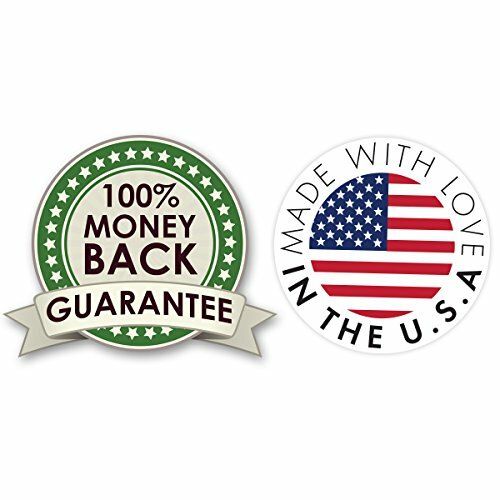 If You might be Not Completely Satisfied with Your Purchase, We Will Gladly Issue a No-Hassle Full Refund. 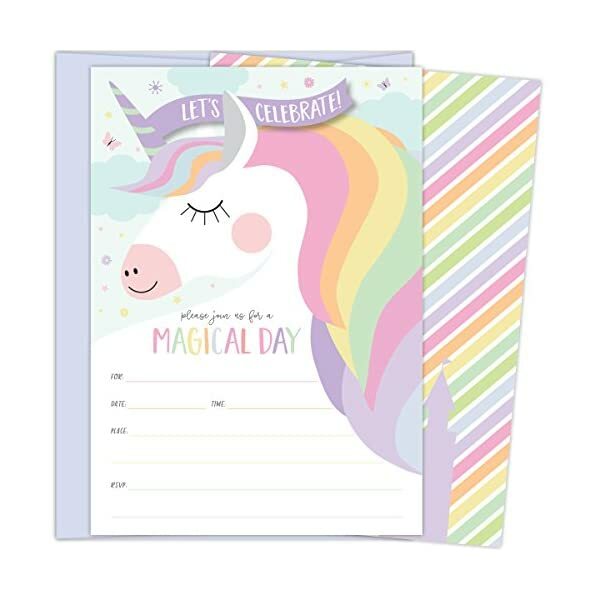 ♥ MAKE YOUR EVENT EXTRA SPECIAL! 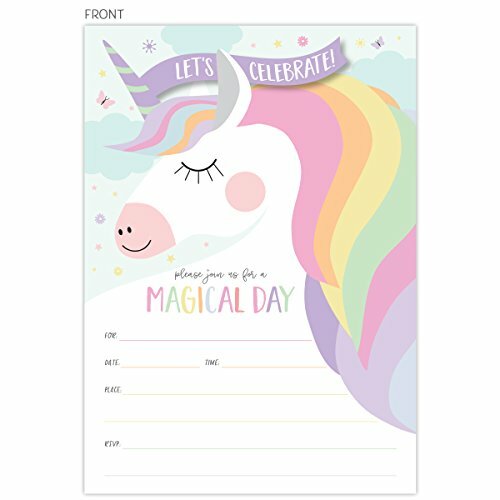 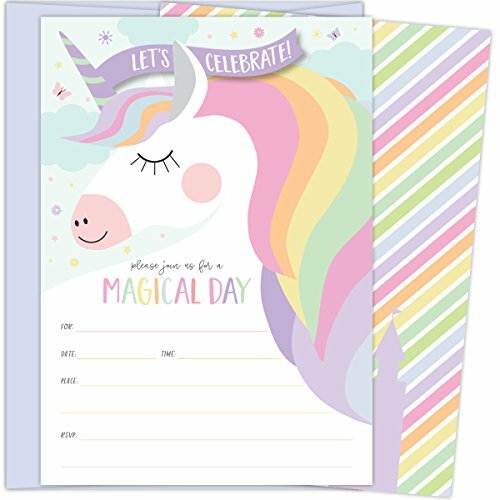 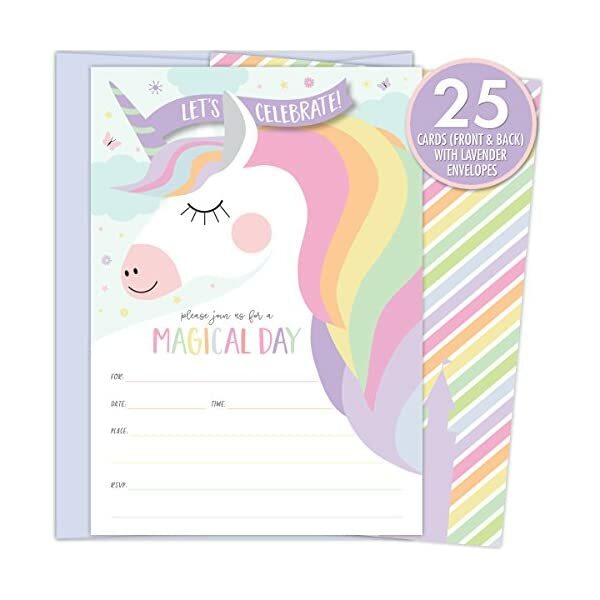 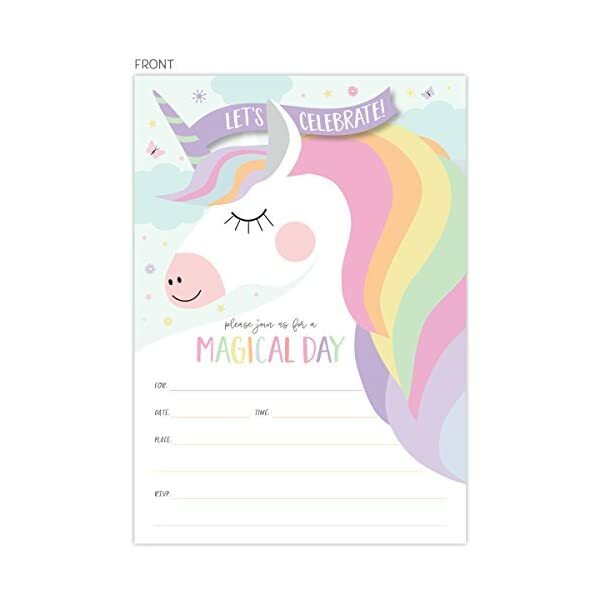 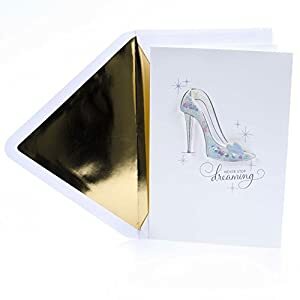 Celebrate your magical day with these beautiful unicorn invitations. 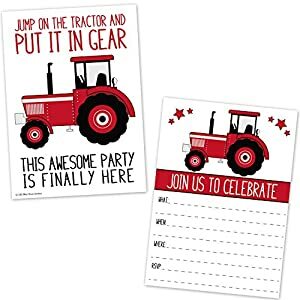 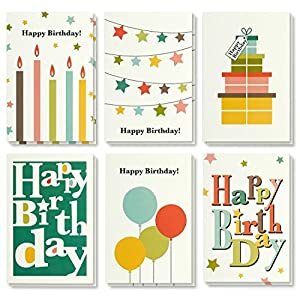 Announce your event in style! 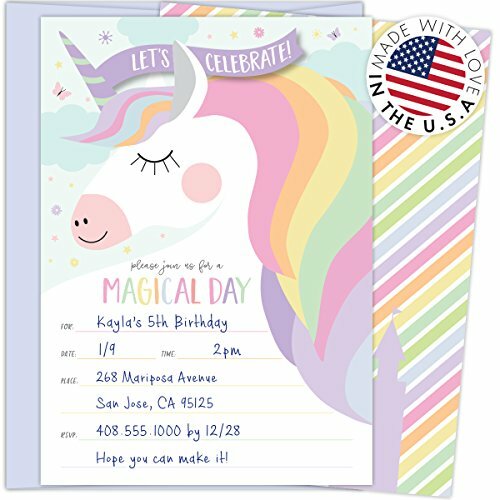 ♥ DESIGNED AND MADE IN THE USA: Magical unicorn design with butterflies, stars, flowers and castle. 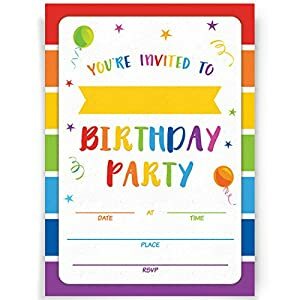 Colorful and inviting, perfect to your event! 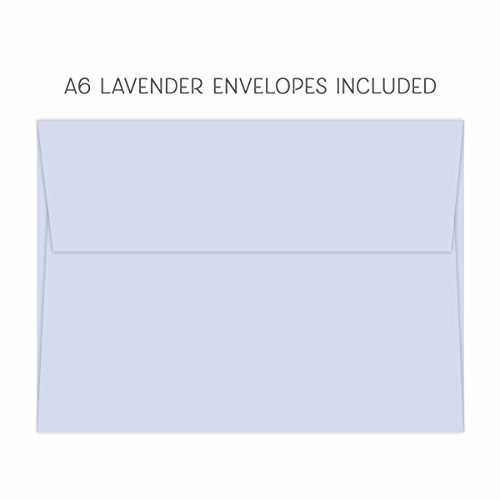 ♥ PREMIUM CARD STOCK: Our invitations are printed on top quality, premium, heavy card stock (140 lb). 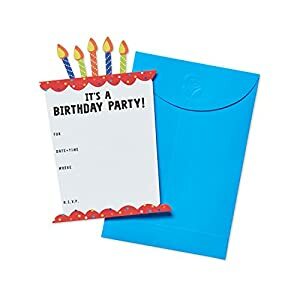 Use any pen of your choice without worrying about ink smearing. 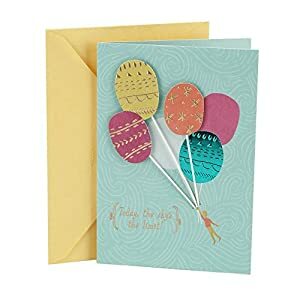 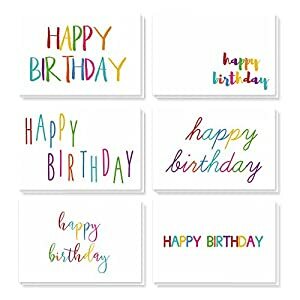 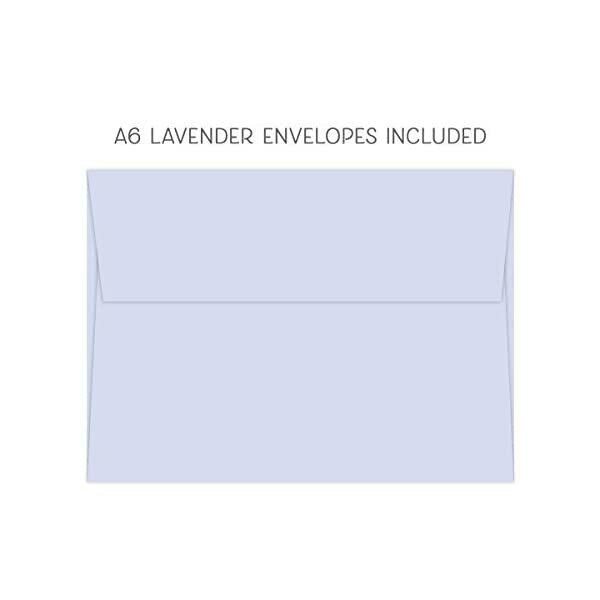 ♥ ECONOMICAL: Set of 25 4.25″ x 6″ invitations, A6 lavender envelopes – these premium invitations are proof that you wouldn’t have to spend some huge cash for top quality, wonderfully made products. 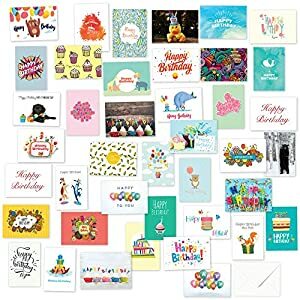 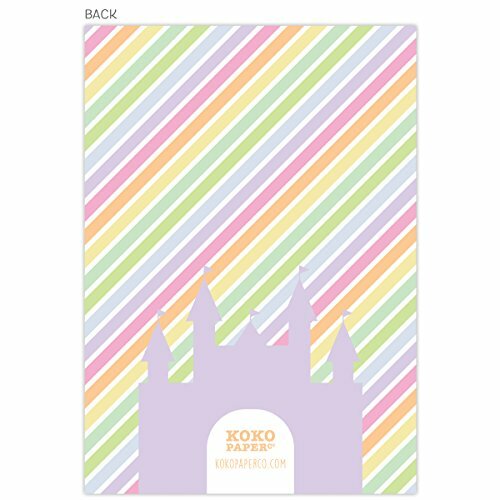 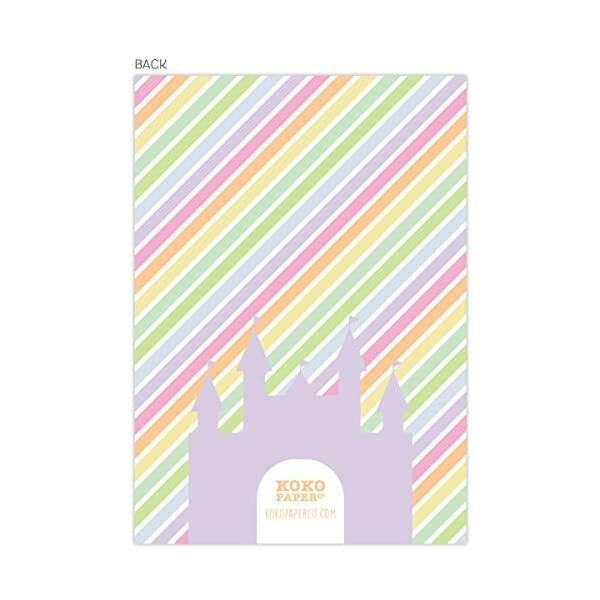 ♥ 100% MONEY BACK GUARANTEE: In case you are not completely satisfied with your invitations, KokoPaperCo will gladly refund your money, no questions asked.